Vet appointment scheduling software designed for pet surgeries. Planfy handles online bookings, SMS reminders, record management and marketing of vet clinics - try it FREE. Planfy is bringing innovation to the world of pets and their carers. 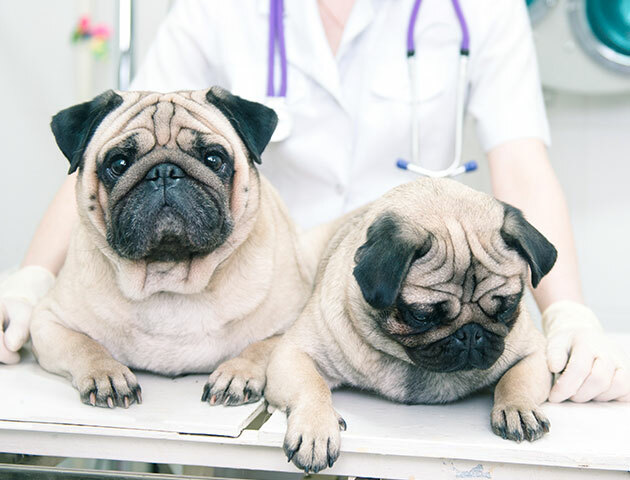 Our technology revolutionises and simplifies the way vet appointments are booked. It makes vet surgery management more streamlined and efficient. 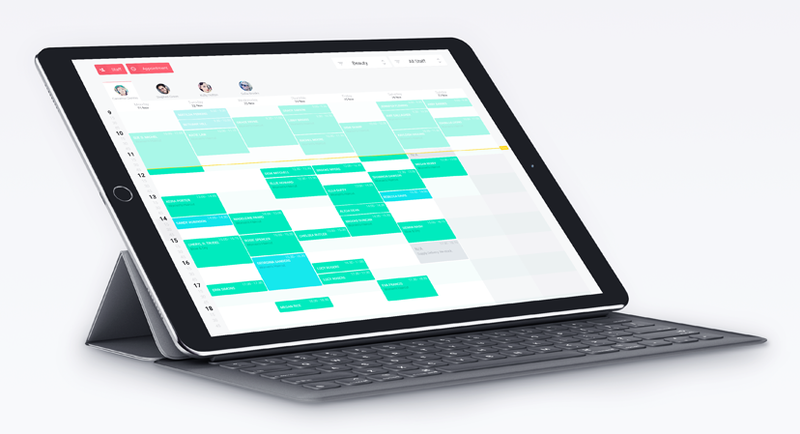 For instance, every staff member "owns" an interactive online calendar via which they can quickly add and edit appointments and where new online bookings automatically appear. In addition, our in-depth reporting tools help you track the key statistics and give you insights on how your vet clinic is performing, so you can make better informed decisions. 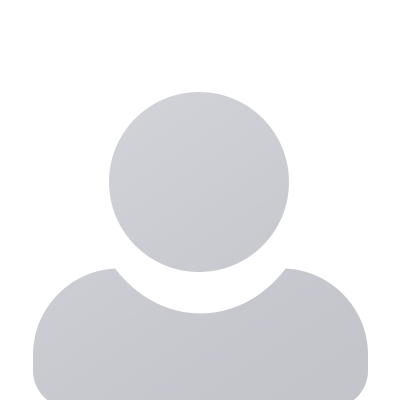 Furthermore, if a short notice vet appointment is needed, Planfy allows pet owners to quickly book appointments using any computer or mobile phone. It only takes a moment to book a vet. It takes seconds to schedule a veterinary appointment on Planfy. This saves time for the clinic and pet owners. Bookings can be placed 24/7 using any computer or mobile device. Vet clinics and their staff have dedicated online calendars which clearly indicate the schedule for the upcoming days. New bookings have to be confirmed by staff or a manager, however, if you want to accept all new bookings automatically, you can enable the "auto-confirmation" feature. If your veterinary surgery has a website or any of the popular social media profiles, Planfy can easily integrate with them and help you automatically schedule vet appointments incoming from many different channels. One platform for managing all your vet bookings. 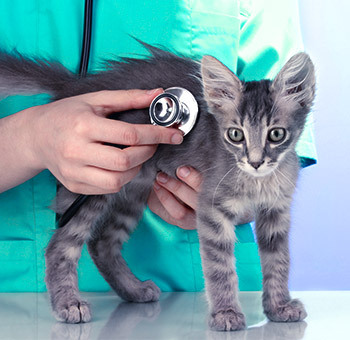 We will create a tailored profile for your vet clinic which presents key information such as veterinary services provided, opening times, team and contacts. This is also a page via which pet owners will be able to schedule vet appointments with your surgery. 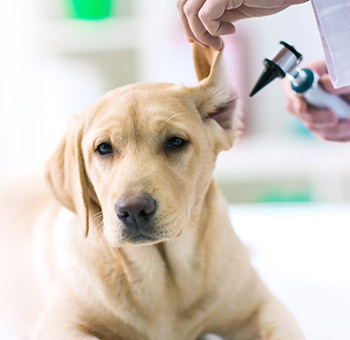 Planfy calendar helps veterinary teams to see the agenda of their clinics. 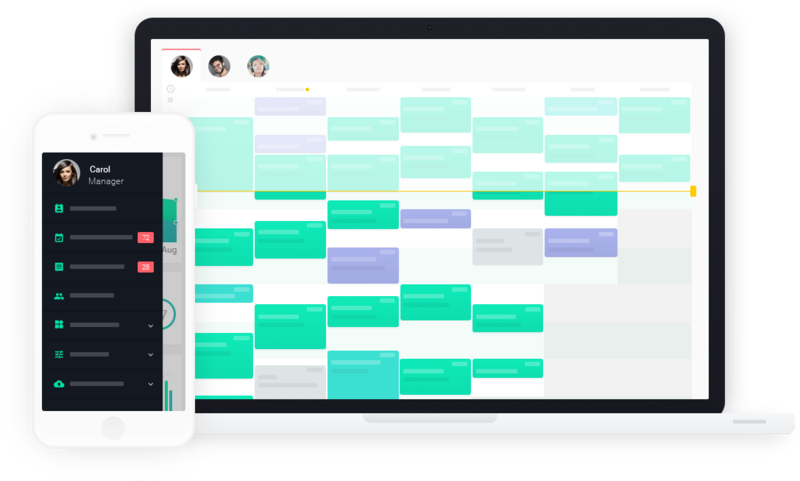 Appointments are clearly displayed and everyone is in the loop on how busy each team member is. Our vet calendar is a great way to organise and delegate tasks. You can easily schedule or amend appointments when on the go since all you need is a mobile phone. It is often the case that pet owners forget about vet appointments and miss them which causes additional costs for vet surgeries. Planfy booking system minimises the occurence of no-shows by keeping pet owners informed. We send email and SMS notifications to pet owners reminding them about vet appointments. 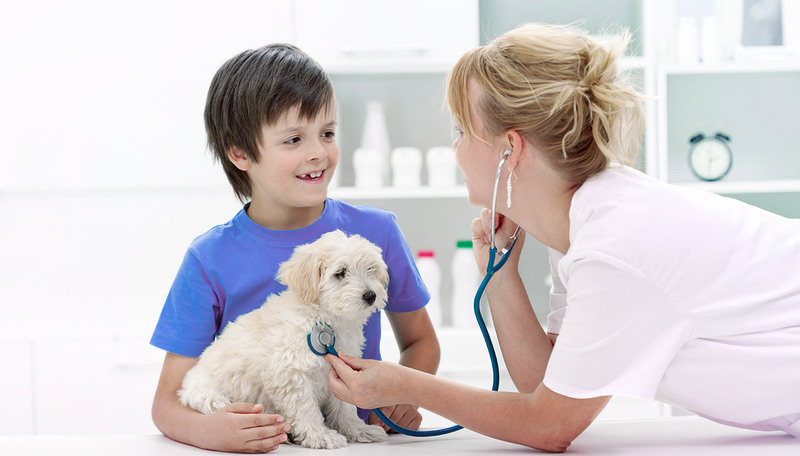 Further, each pet owner has an online account where all vet appointment information is available. Planfy automatically builds a digital customer database without any extra admin work involved. The system adds all pet owners who book appointments with your clinic to your personal customer base. This data is manageable and helps you keep a more personal contact with pet owners. For instance, the system can ask pet owners for testimonials, surveys or even send customised e-cards for that special day i.e. pet birthday. 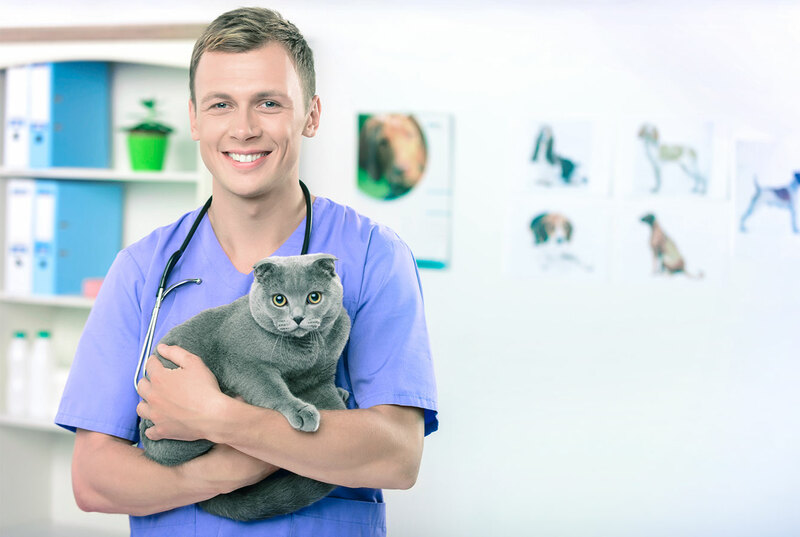 Our marketing technology and promotional tools help you spread the word about your vet surgery to larger audiences and ultimately boost your clinic's visibility online. 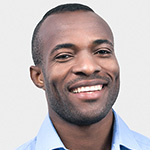 In addition, Planfy helps you collect and share testimonials, awareness stories, advertise promotional offers and vet services on Planfy, Facebook, Instagram, Twitter and other media platforms. Our research indicates that the automation of appointment scheduling using Planfy vet booking system significantly decreases the administration tasks associated with appointment arrangements, reduces costs, minimises missed appointments and overall helps run the vet surgery smoother. 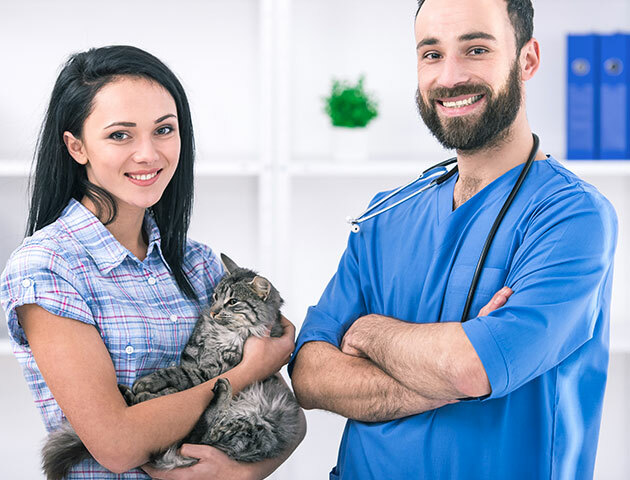 In addition, due to the improvements in efficiency, veterinarians can dedicate more time for the things that truly matter which is taking care of pets' well-being.